Coming from the outskirts of Torino in the Piedmont region of Italy, Nicola Mersini is a rare find. Because the Northern Piedmont region borders France, the Franco-Italian influence is evident in Chef Nicola’s culinary creations. 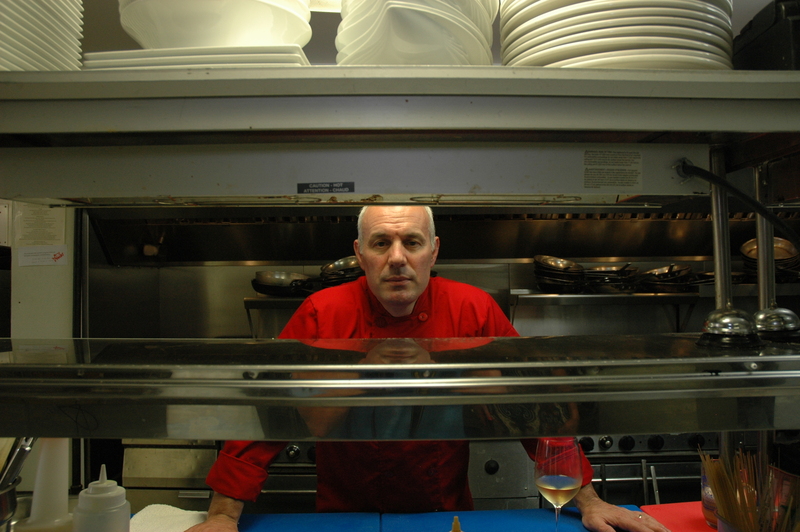 In 2005, Chef Nicola invested in his signature restaurant, Momento Pizzeria & Restaurant, in the lush countryside of Stroudsburg in northeastern Pennsylvania. Chef Nicola is proud to be part of the Stroudsburg community and actively works with regional charities, building relationships with local farmers, and providing diners with delightful surprises when they visit his restaurant.